Dilute with petrol in the ratio prescribed by the equipment manufacturer (typical petrol/oil ratio is 50:1). 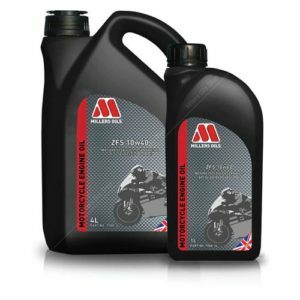 • The latest ashless formulation ensures conformity with the National Marine• Manufacturers Association (NMMA) requirements to TC-W3 for large outboard engines. • Minimum pre-ignition and spark plug fouling. • Reduced piston, exhaust port and system deposits. • The high quality formulation leads to low emission levels to protect the environment. • No tendency to form gel (blocking filters) when contaminated with ash containing oils. 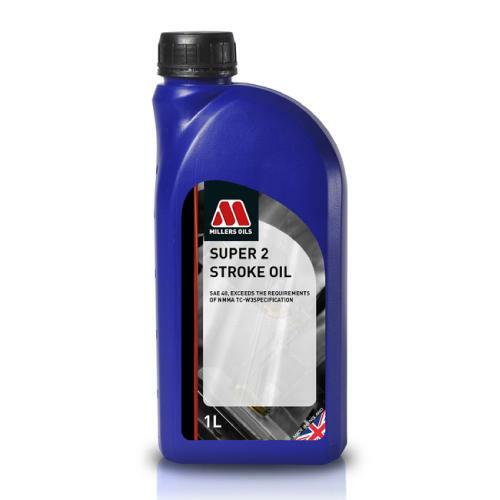 • Suitable for lower output marine 2 cycle engines.